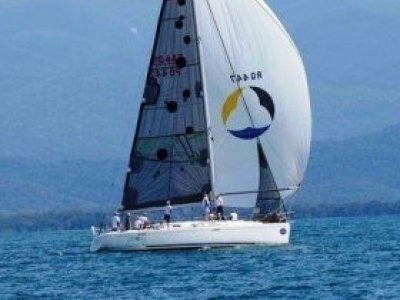 Odyssey is a Greg Elliott designed Cruiser / Racer built in triple diagonal Kauri. 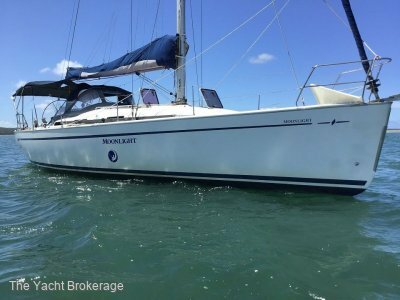 Drawing on a long pedigree of performance yachts and with generous accommodation she is both comfortable and quick. 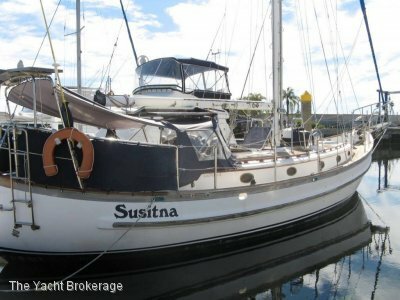 The boat has just had a full re-spray and antifoul and presents in excellent condition with a rich and natural solid timber interior and leather upholstery. 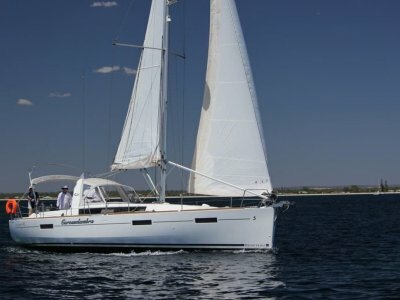 The saloon can easily accommodate six adults and the cabins are also spacious with the V-berth forward and two aft double cabins. 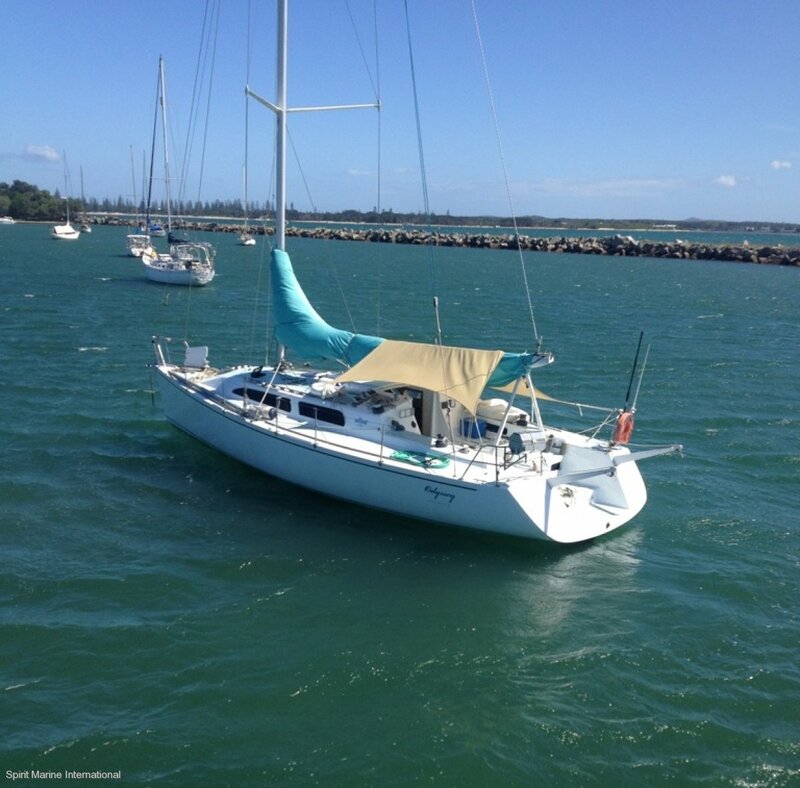 Currently lying at Southport on the Gold Coast she is ready to take on the Northern race season from Hamilton and Magnetic Islands, Live-aboard or cruise the Pacific with fast passages and luxurious comfort. Call now for your opportunity to inspect this great Racer / Cruiser.